Winters in the Midwest can be brutal! 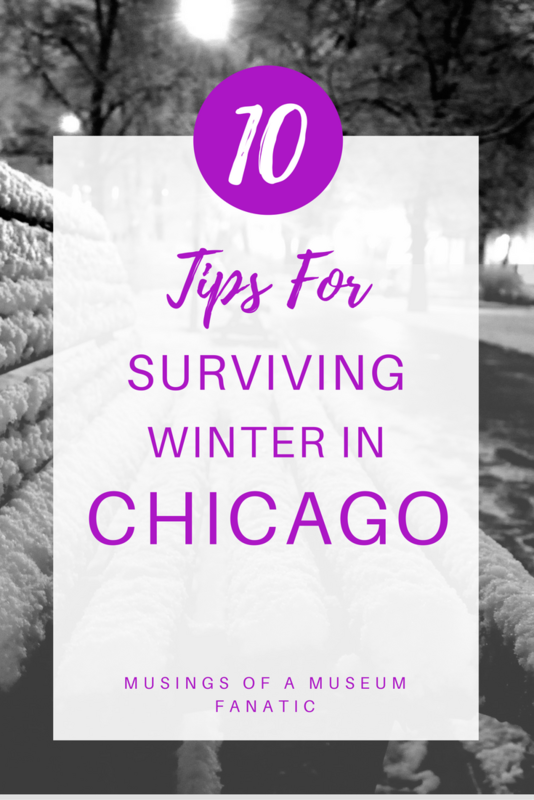 Especially when you're in the Chicagoland area and you end up with the lovely lake effect weather and snow winter can be rough and long. You need to make sure that you're prepared in all aspects before stepping foot outside that door from now until that spring thaw. Here are my 10 tips for surviving a long Chicago winter.